You can now order your essential oils online through the A.R.E. of New York Edgar Cayce Center while you support the Center. 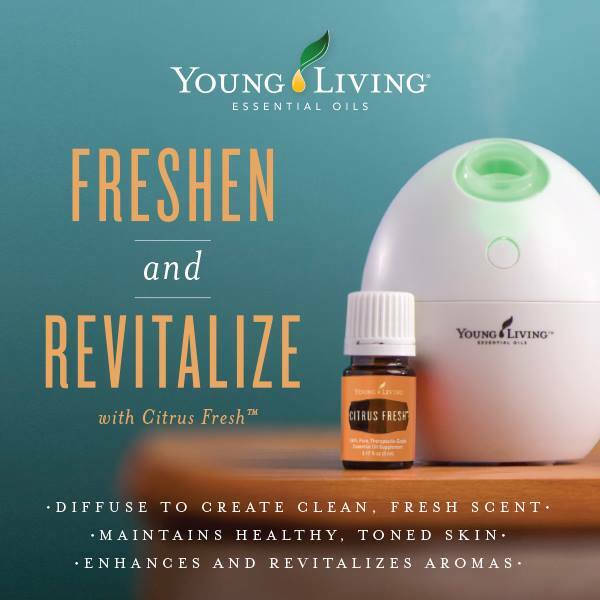 We have partnered up with Young Living Oils and we invite you to order your new batch of essential oils through their website here. You can sign up as a retail customer or if you are already a member, just log in here. You can browse through their product catalog or go straight to their shopping site. When you shop with them remember Enroller ID is the same as the Sponsor ID: 11031062. 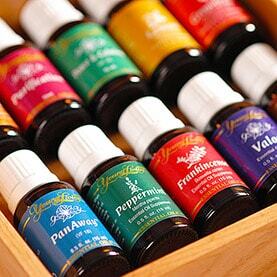 Young Living, established in 1994 by D. Gary Young and Mary Young in Utah and Idaho, is now a universally known household name that work to bring the purest essential oils and oil-infused products directly to the consumers. The company is committed to producing the best, most authentic essential oils in the world and providing pure, powerful products for every family and lifestyle, all infused with the benefits of essential oils. Extracted through careful steam distillation, resin tapping, and cold pressing, the purest essential oils are far more powerful than the botanicals from which they come. Any time you hold a bottle of Young Living’s powerful essential oils, you hold nature's pure essence. You can access the power of essential oils many ways, but the most common practices include aromatic diffusion, topical application, and dietary consumption. These methods bring the pure essence of health-promoting botanicals to your home, family, and life. Love the way the fragrance from a fresh orange peel brightens your day? Each essential oil’s complex, pleasant, and unique scent triggers emotions and memories, which can help in your search for a more fulfilling and balanced life. To help you rediscover peace, balance, and joy, use these essential oils and blends for diffusion, soothing baths, massage, inhalation, or topical application. Modern lifestyles don’t always create optimal conditions for physical wellness. Poor diet, lack of exercise, and an overabundance of environmental toxins can leave the body unbalanced and diminish energy levels. From weight management to supplemental support, our essential oils and essential oil-infused products can provide the targeted solutions you need to restore balance and feel your best. 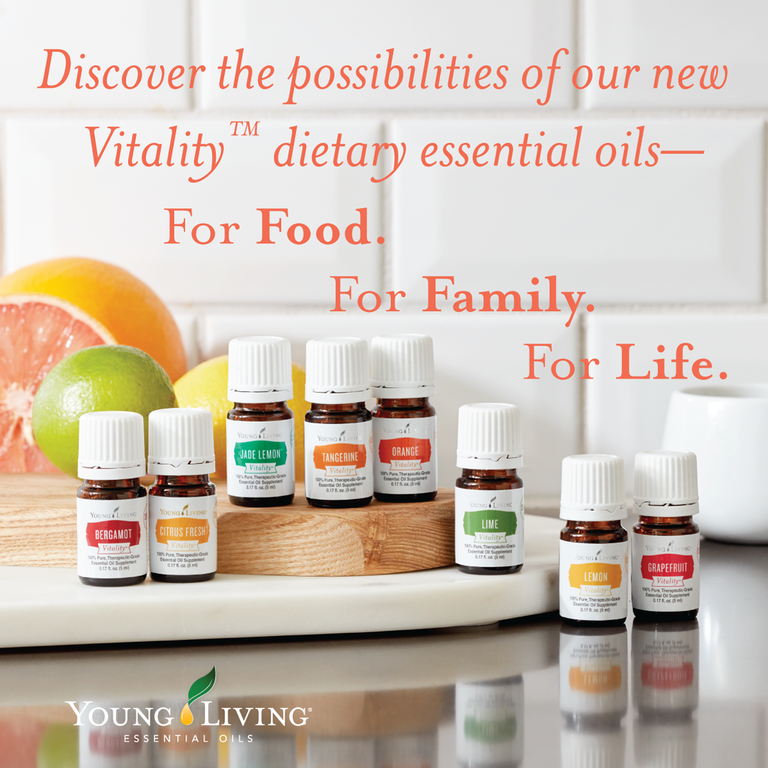 Check out our Slique® weight-management system or Vitality™ line of dietary essential oils to discover the best way to infuse your life. Feel revived every day with the whole food-based nutrients, powerful antioxidants, and pure essential oils found in these products. Harsh chemical formulas aren’t your only option when it comes to cleaning your home. Enjoy peace of mind without compromise when you polish countertops, wash sticky hands, and clean laundry with the safe and effective power of essential oils and our Thieves® line of products. Purge unsafe ingredients from your personal care products and rediscover your natural glow. An ancient beauty secret, essential oils help promote a clear-looking complexion, soften the appearance of signs of aging, and nurture healthy-looking hair. Using naturally derived ingredients, these advanced skin and hair care solutions make it easy to enjoy the beautiful benefits of essential oils every day. Know in self that in giving a helpful influence, the magnifying of virtues in others and the minimizing of faults is the beginning of wisdom in dealing with others. Not that the evil influence is denied, but rather that force within self is stressed which when called upon is so powerful that those influences about self may never hinder. For, each step, each opportunity may be made a steppingstone, not a stumblingstone, in dealing with problems, with conditions, with individuals.